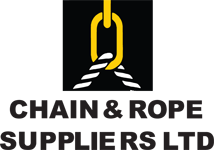 Chain and Rope are Ireland's number one choice for the supply of Lifting Gear Products and Inspection of Lifting Equipment & Accessories. As Ireland's premier lifting gear supplier and one of the longest running companies in the industry, Chain and Rope have earned the title of "The Lifting Gear Specialists"
We have wire rope (aka stay wire or catenary wire) available in diameters ranging from 3mm to 36mm, in lengths from 1meter to 1000 meters. As the official Thiele agent for Ireland. Our grade 100 chain range is thru-hardened for maximum resistance to distortion, gouging, and wear. 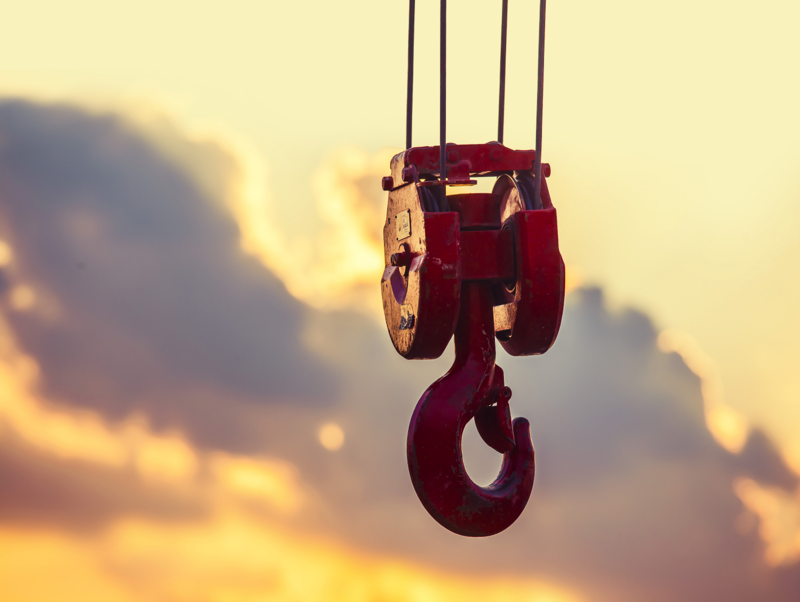 As the leader in the Irish chain and rigging supply industry we have amassed a wealth of knowledge and experience in all aspects of lifting gear. Chain and Rope Suppliers stock a vast range of winching, rigging and hoisting supplies. For use in both domestic & commercial winching applications. Chain and Rope Suppliers can offer a complete wire rope sling manufacturing service. We also have the most comprehensive range of shackles in Ireland.